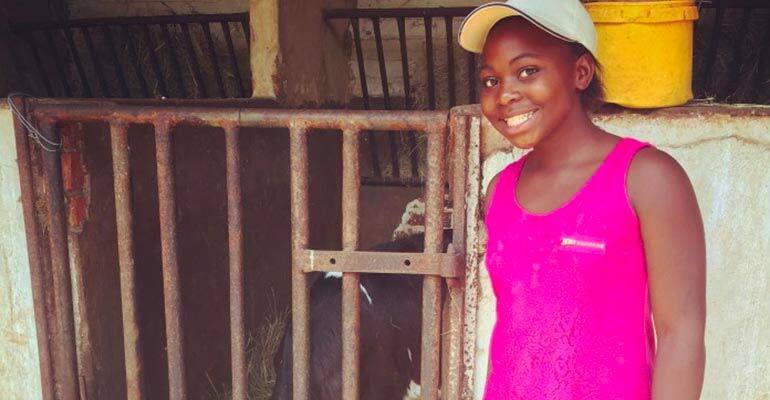 Aldah Sithole is 12 years old. She finished grade 7 (Std 5) with flying colours. She attends the extra math and science classes at Khensani Collection daily and she has a mentor who has helped to show her a world outside of Diepsloot. She was excited at the thought of going to high school this year. Unfortunately Aldah’s mom is an alcoholic and has no ID, but Aldah has done a great job of raising herself, without missing a single day of primary school. The new regulation calls for students to register online and supply their birth certificate details. Besides the internet challenges in Diepsloot, the largest issue is that Aldah has no birth certificate and has therefore been unable to register. Weeks have gone by and daily she has gone with her mom to ask to please be placed somewhere, anywhere. Why Care About Nelson Mandela Day?